Tescos top toy list is the list we really sit up and take notice of, as the supermarket giant is one of, if not THE top player in Xmas toys sales. Remember, these are the top Christmas toys that the Tescos buyers will have already ordered, so if past years are anything to go by, there is will a no-holds-barred price war with competitors to sell you the most popular! For top toys, that means a win-win for parents, as our super-smart software shows you the best prices each day from our pick of the top UK retailers, including Tescos. Bookmark this page right now! A tablet built especially for kids with enough features to make an iPad jealous! 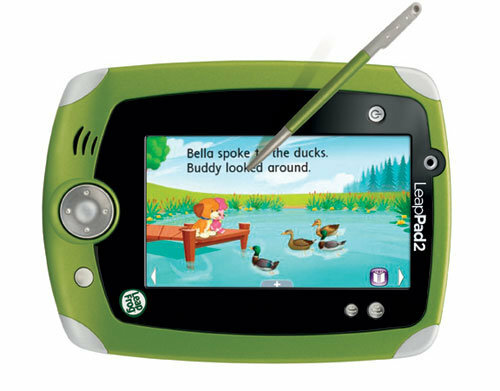 With the robust and attractive LeapPad 2, your kids will be entertained for hours playing games, listening to music, drawing, writing and making their own cartoons. A winning combination of puppies and Barbie, perfect for any girl inspired by the success of Pudsey _the performing pooch which won Britain's Got Talent! Learn more about dog training the Barbie way! Forget Star Wars, this Christmas it's going to be tablet wars! 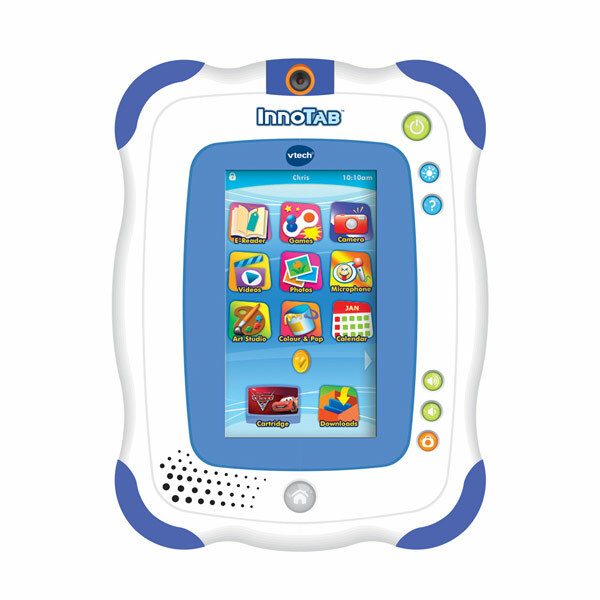 The Innotab 2 comes with comes with tilt sensor, photo viewer, video player, MP3 music player, e-reader, art studio, and microphone, plus hundreds of apps to download. 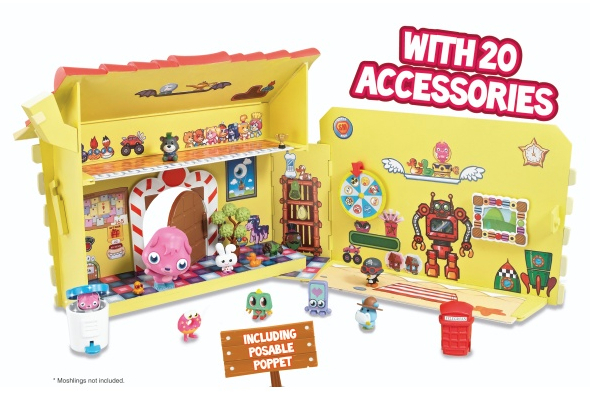 The Moshi Monsters get their own home sets this Christmas, perfect for any Moshi Monster mad little monster of your own. Moshi moshi to this page to compare prices! 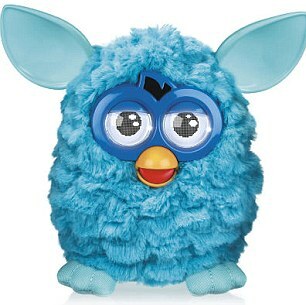 Yes, you did read that right, Furbies are back. Back in the 1990s these little chattering cuties caused grown adults to weep in frustration as the last Furby disappeared from the shelves and into someone else's shopping basket. Everyone's favourite board game gets a lifestyle make-over for Christmas 2012. 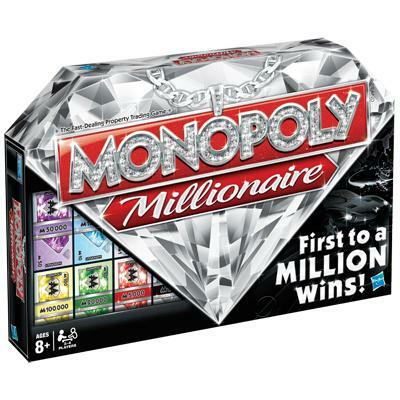 Join the jetset lifestyle of Monopoly Millionaire, where the first to a million wins. Progress from paper plane to private plane via movie premieres, luxury yachts and plenty of bling! 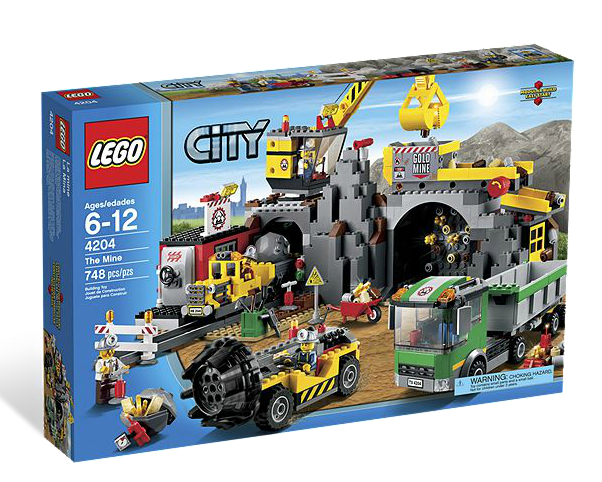 Dig for gold with this new Lego City set for Christmas 2012. Break the rocks, lift them with the crane, and move all that lovely gold into the train on the tracks. Hours of deep diggin' fun! 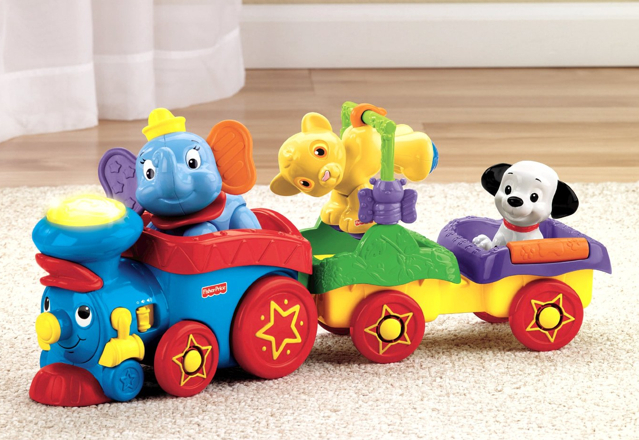 Babies will love this pushalong train with three favourite Disney character, Dumbo the elephant, Simba the lion and Lucky the Dalmatian. Simply push the train or press the train's chimney for songs, tunes and sound effects. 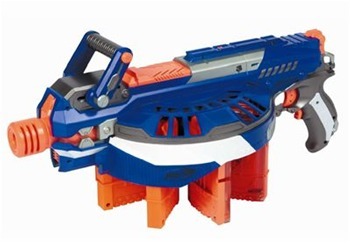 Keep 'em coming with this new Nerf Elite semi-automatic dart blaster. With a rotating drum that holds up to 144 darts, just grab the Advance Handle and defeat your enemies in a Hail-storm of fun! 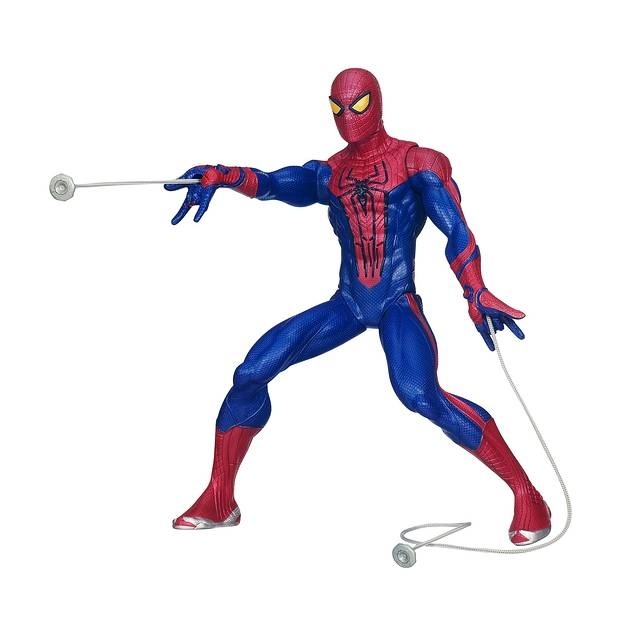 Officially known as The Amazing Spider-Man Motorized Web-Shooting Spider-Man Figure, this is one cool Spiderman toy! Standing 34cm tall, this super-detailed Spidey figure shoots webs from his hands to knock out arch villain The Lizard. Is it a car? Is it a helicopter? 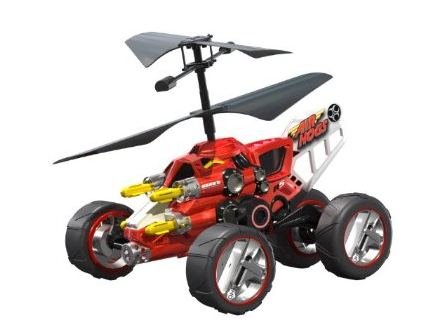 Billed as "the ultimate fusion of ground and air R/C technology", this cool RC toy is both in one. if it's half as good as it looks, every Dad will want one too! 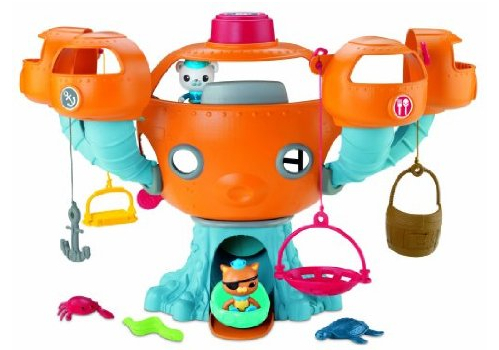 Help Barnacles and Kwazii set off for their latest underwater adventure with with the Octonauts Octopod Playset, which includes 2 figures, rescue tools and launchable Gup-A. _Click here for the 2011 Tesco Christmas Toy List.